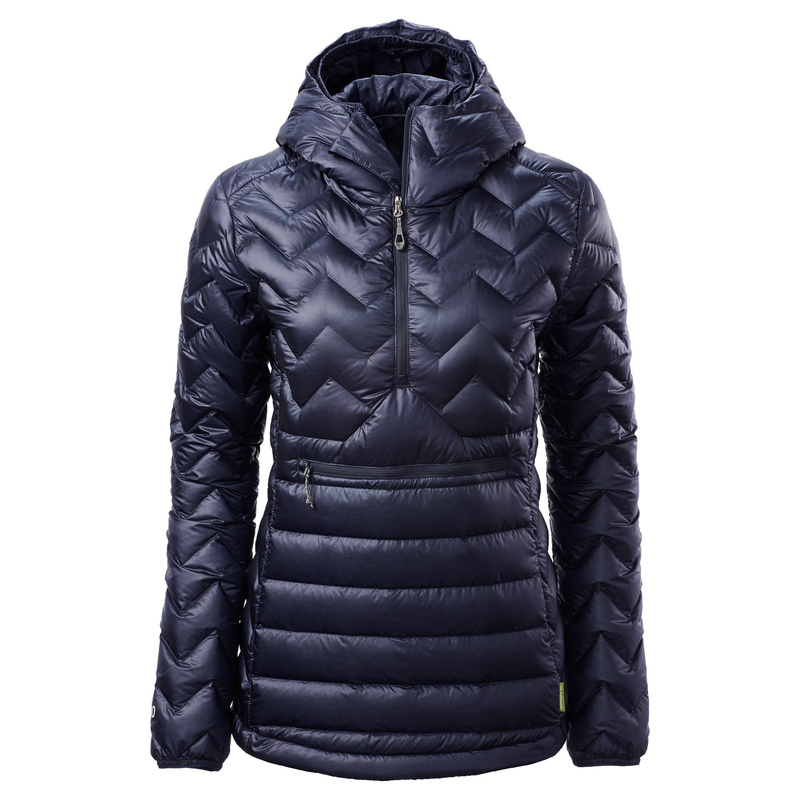 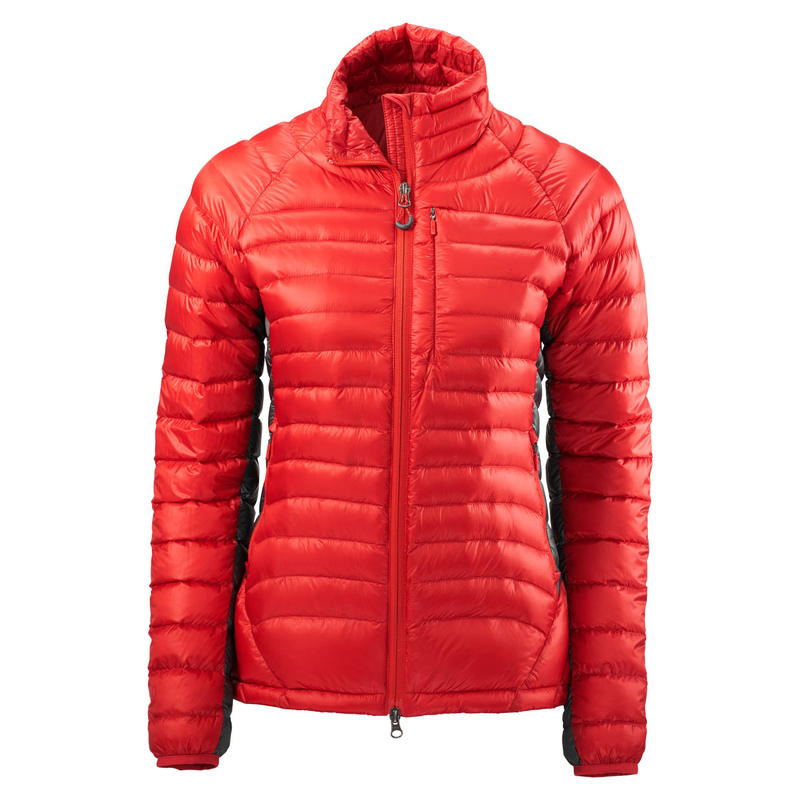 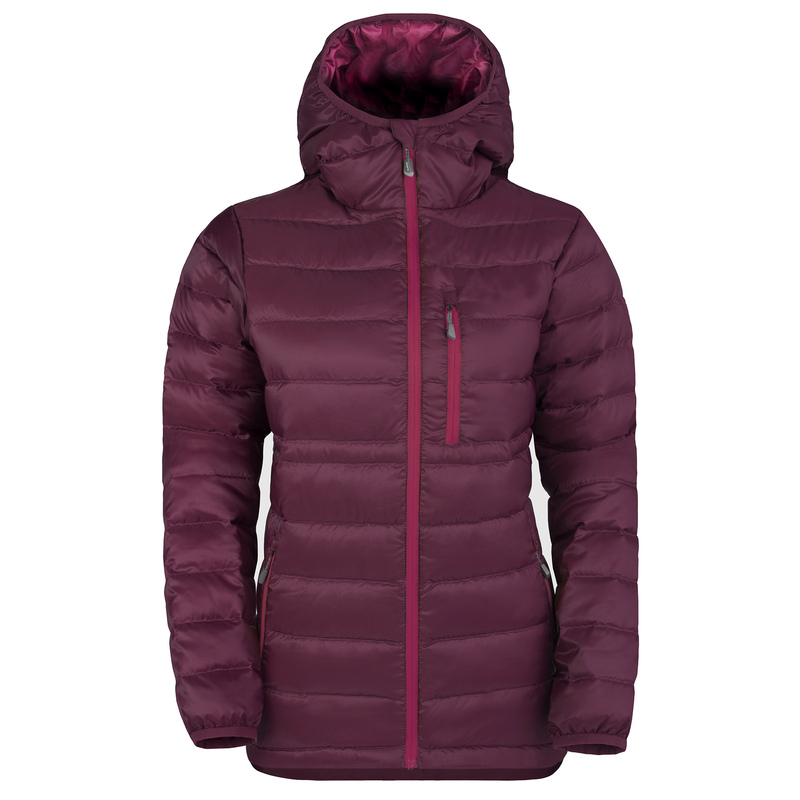 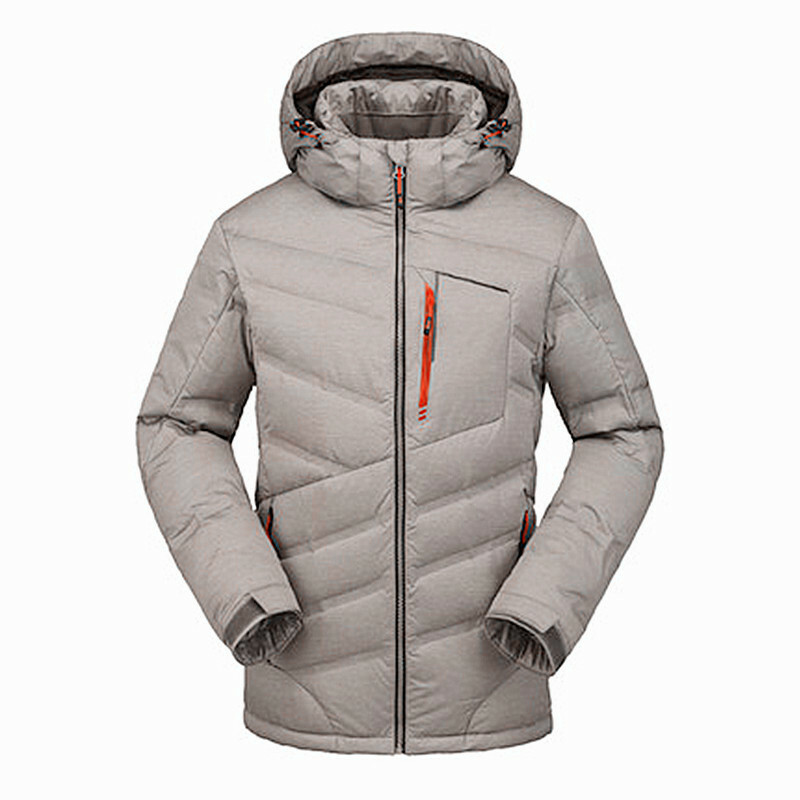 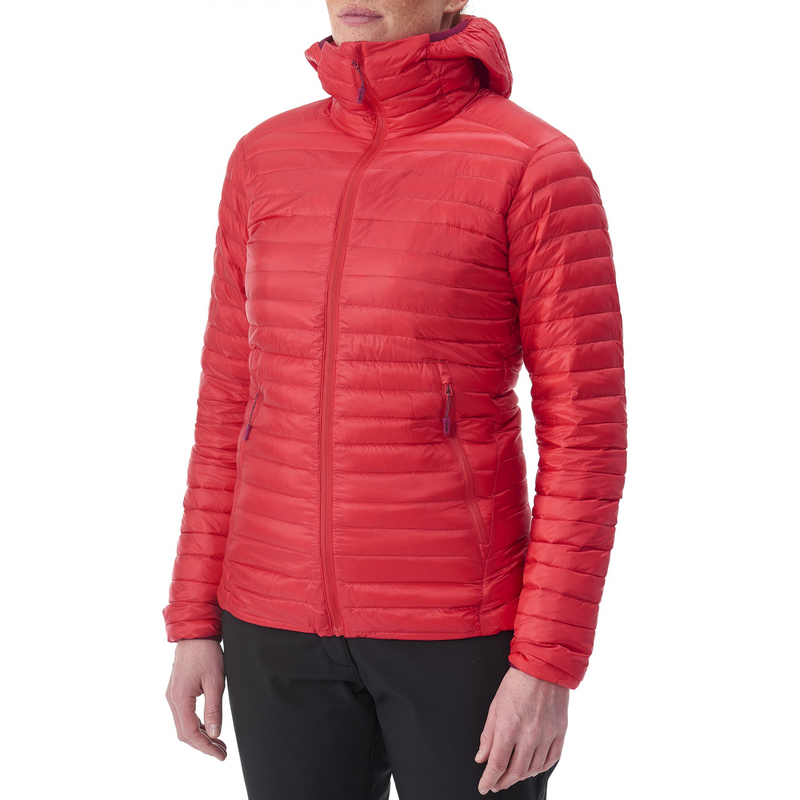 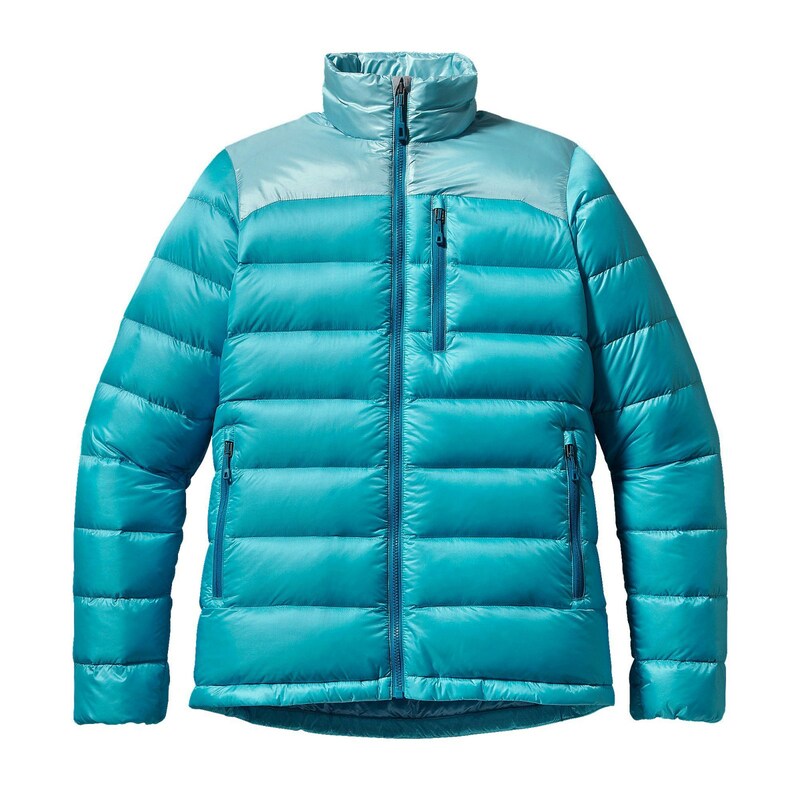 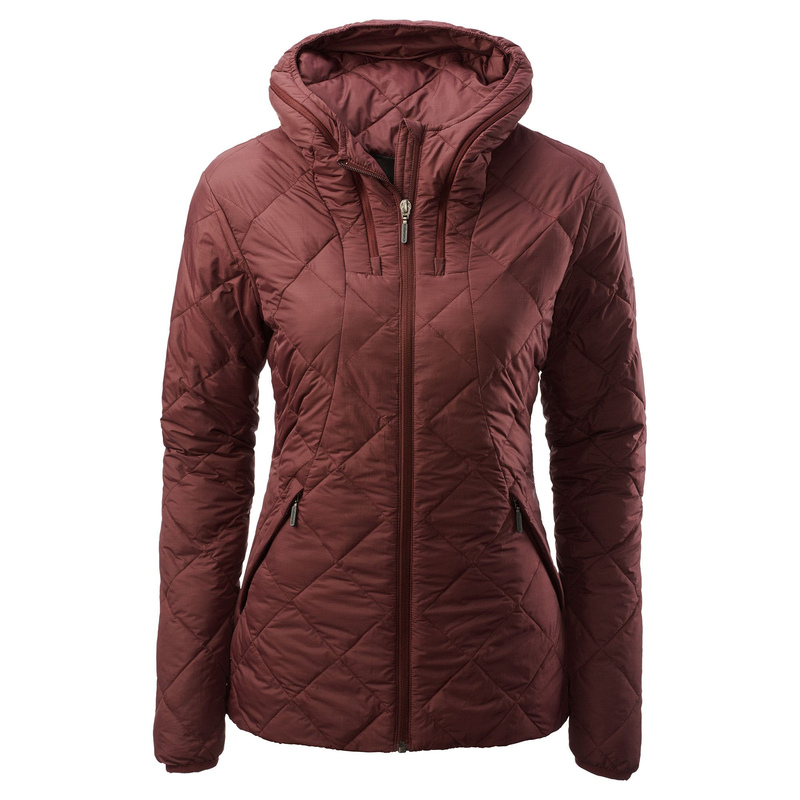 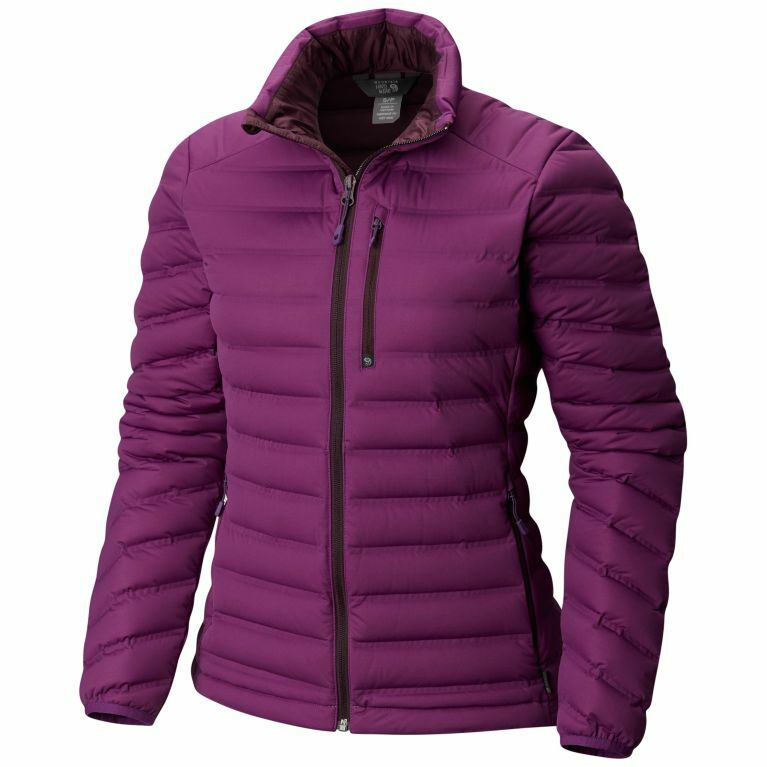 This is the lightweight jacket we love for the mountain, the alpine ascent and every other occasion. 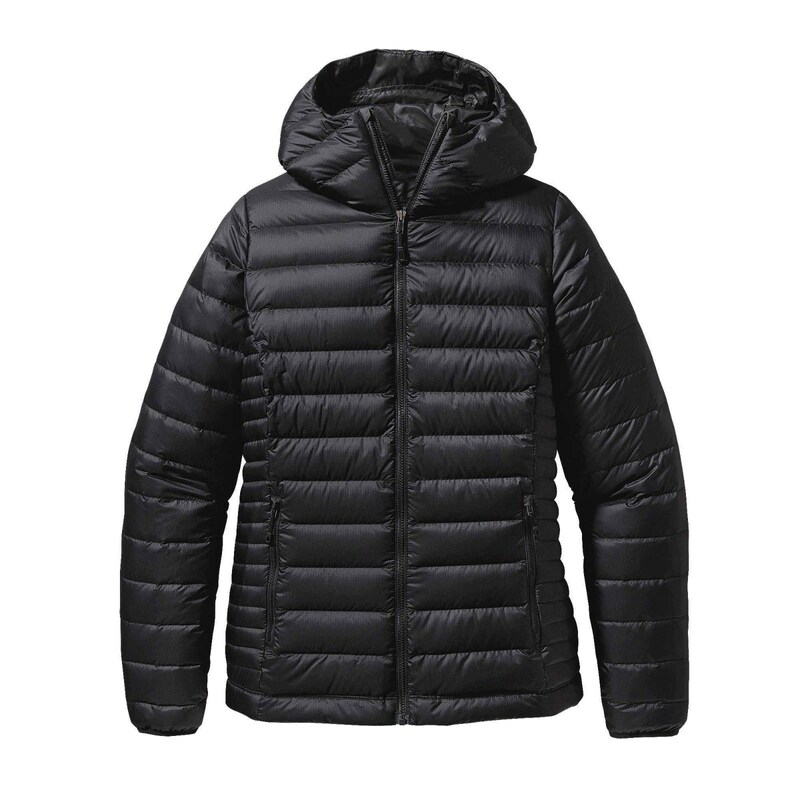 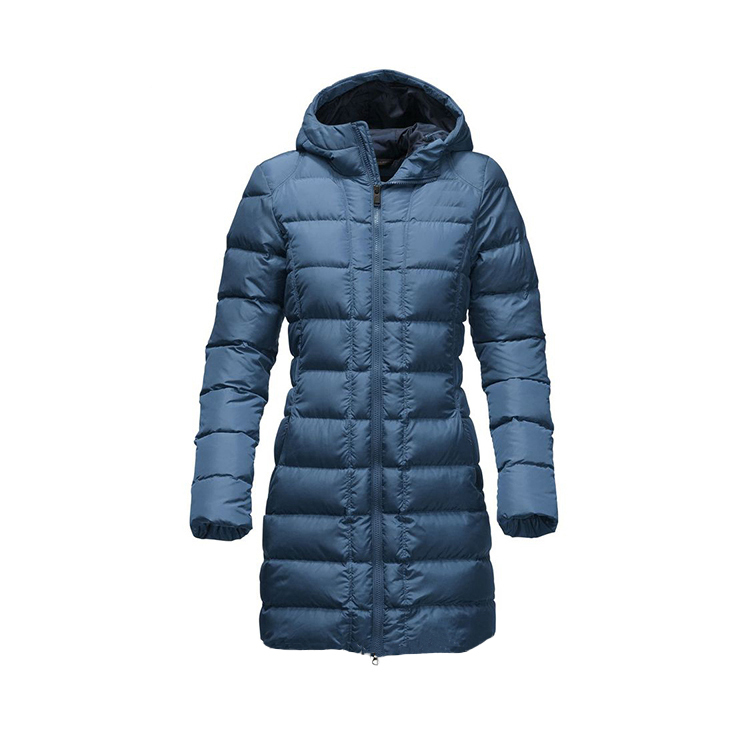 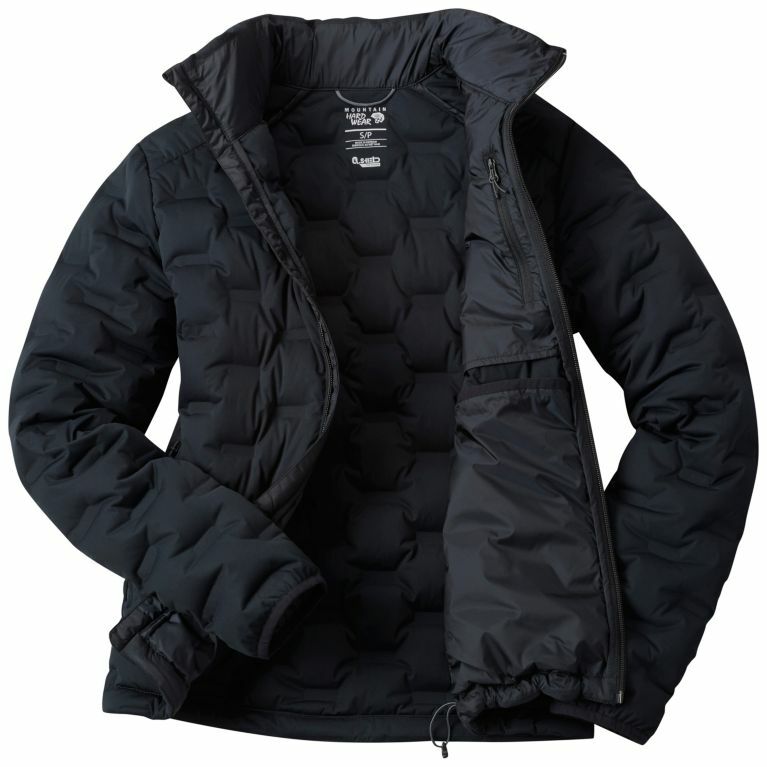 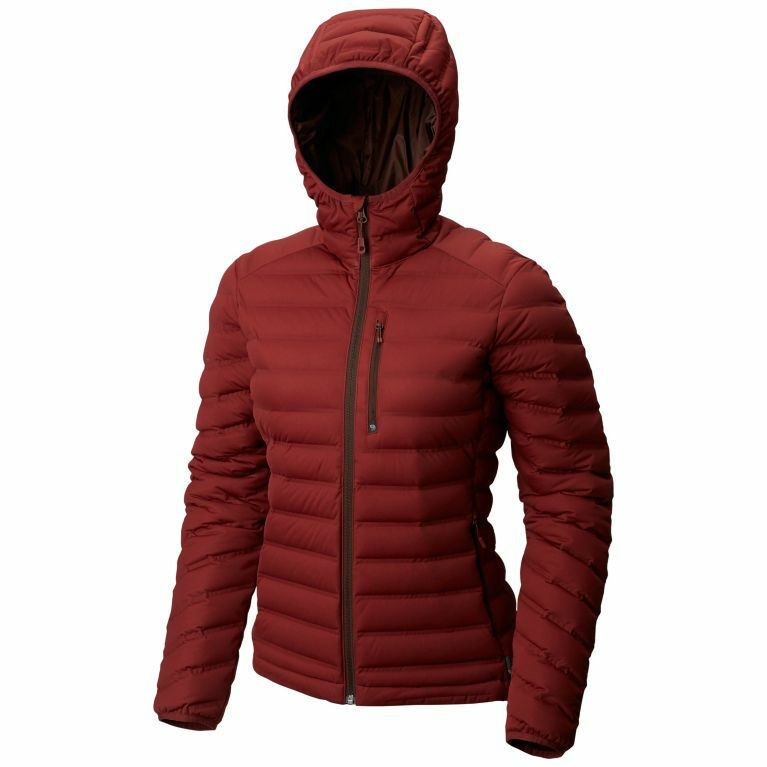 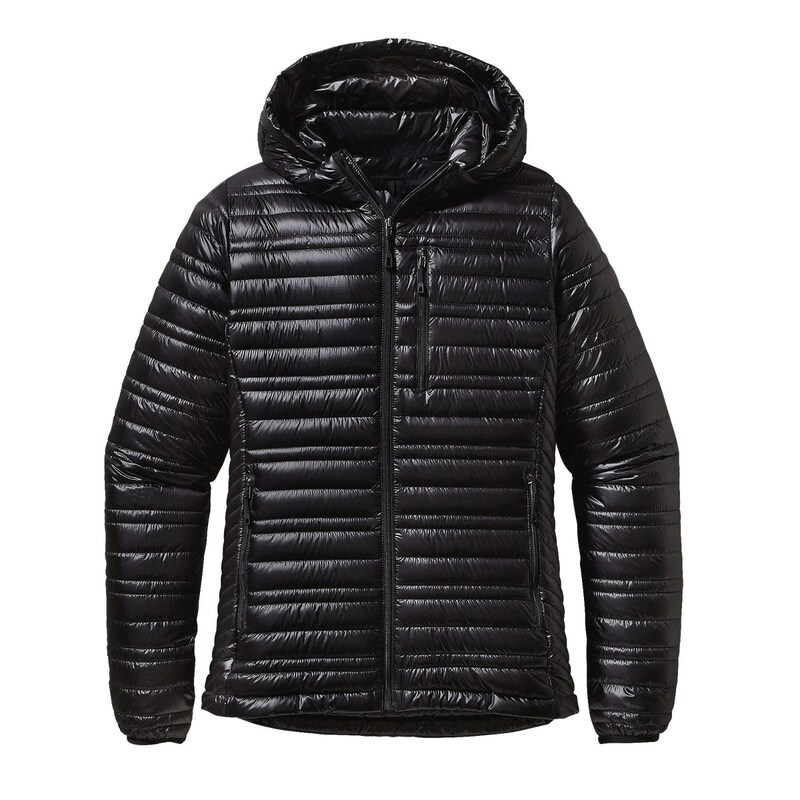 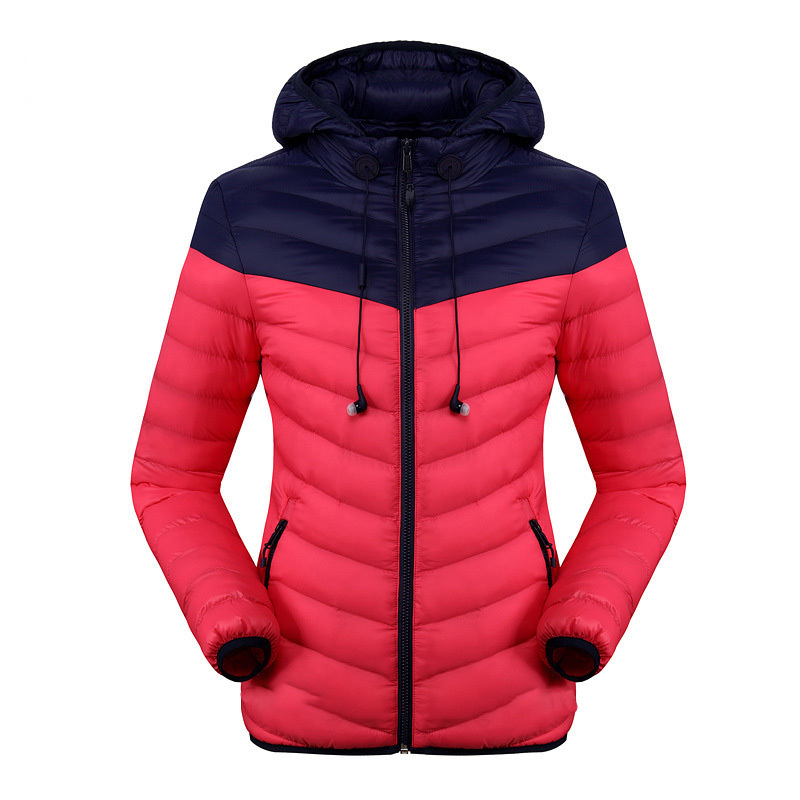 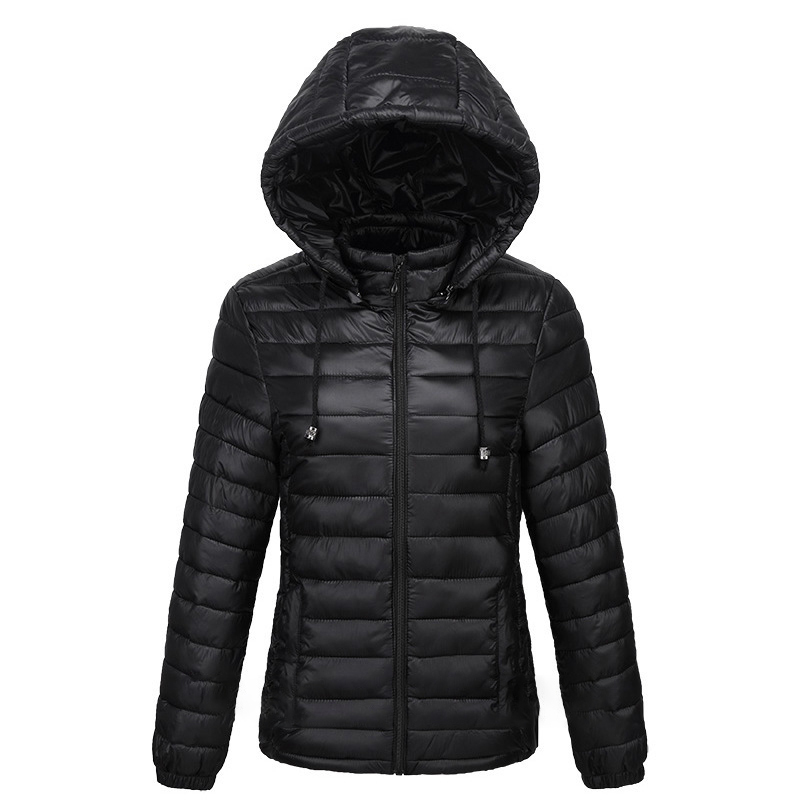 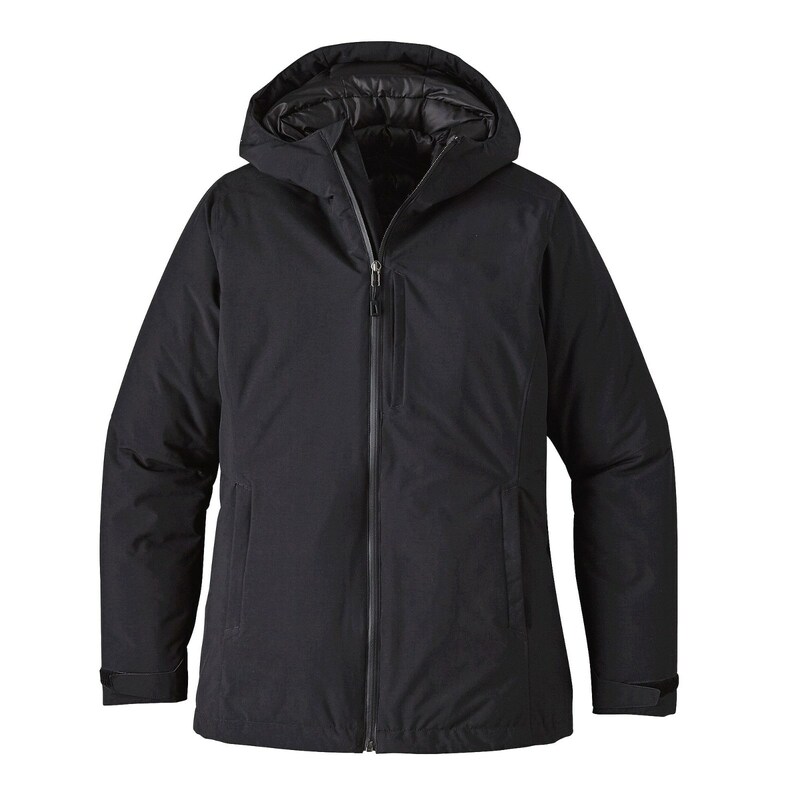 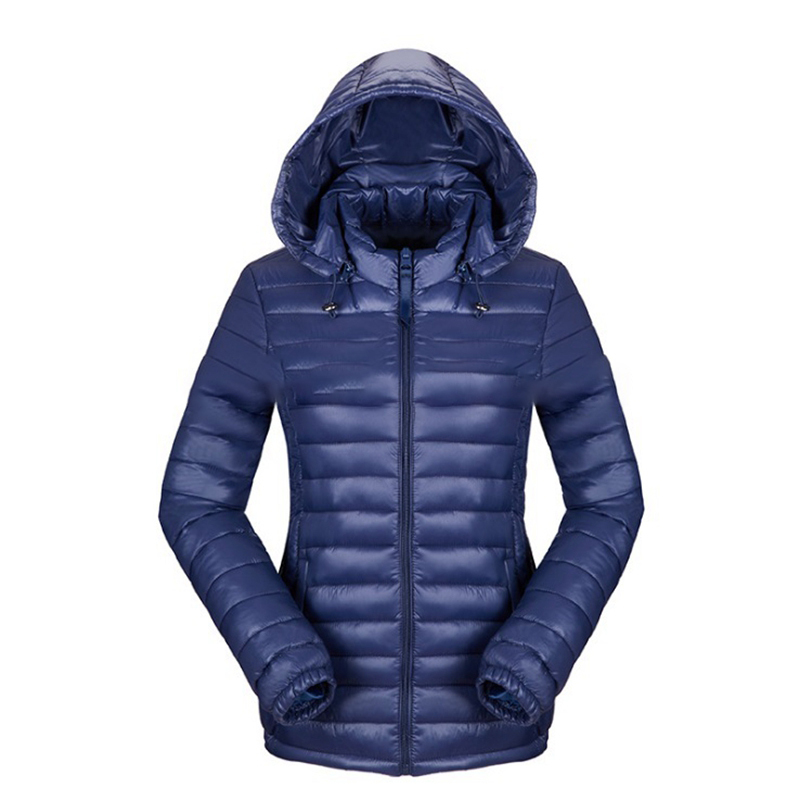 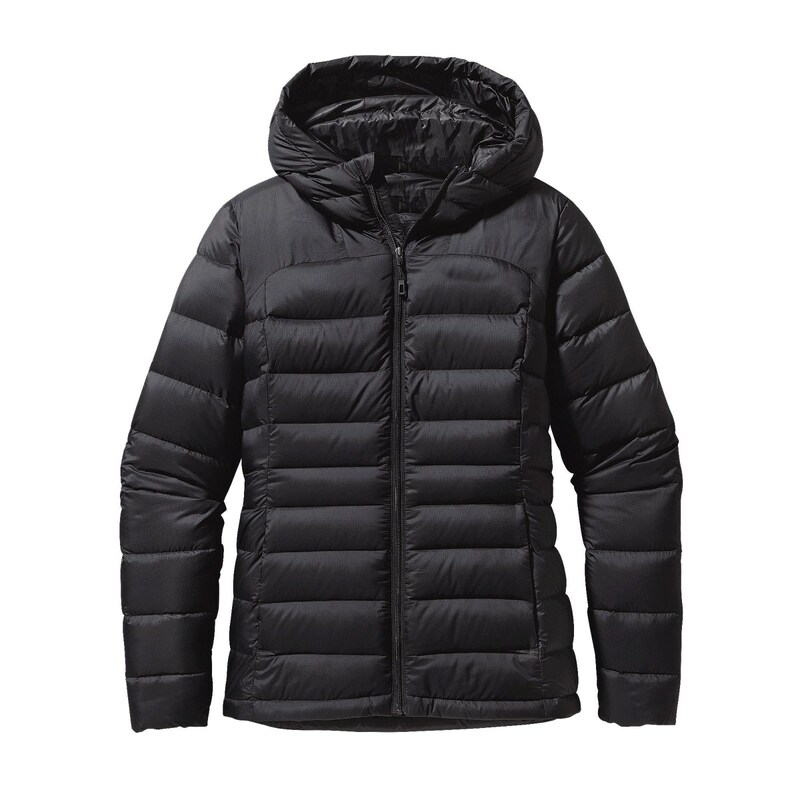 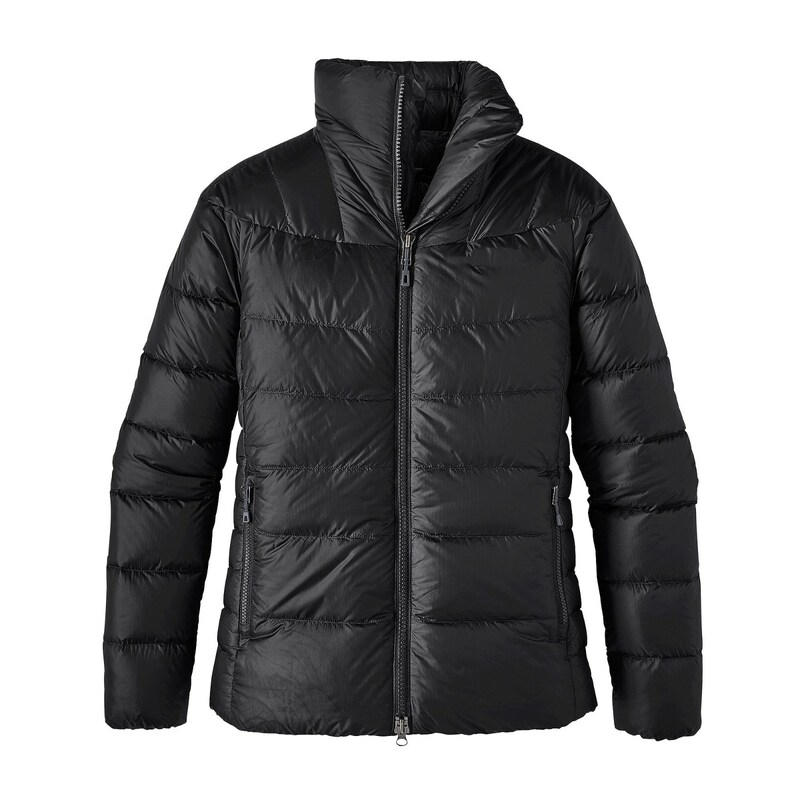 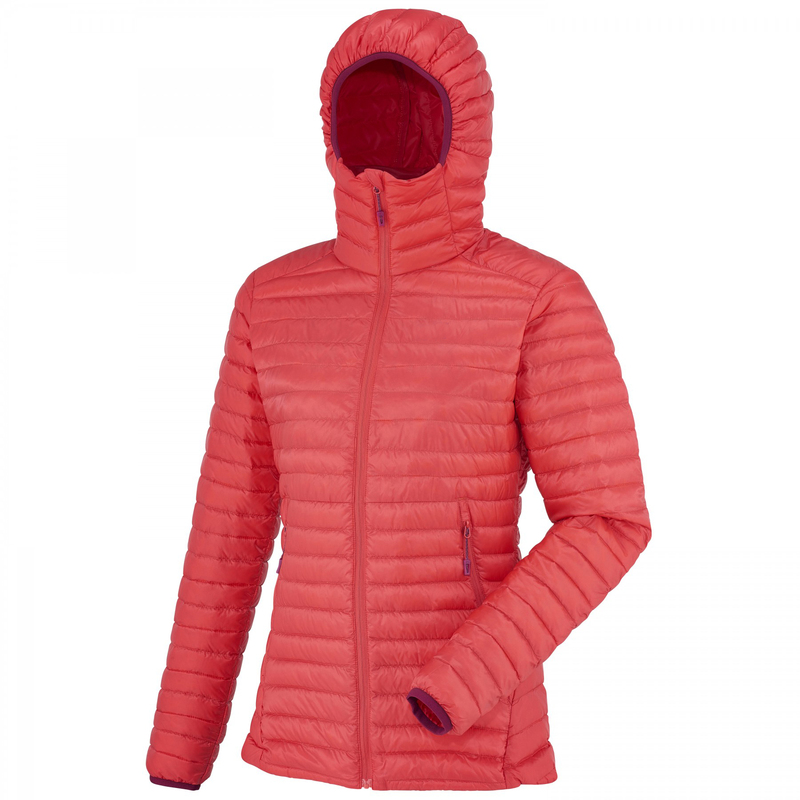 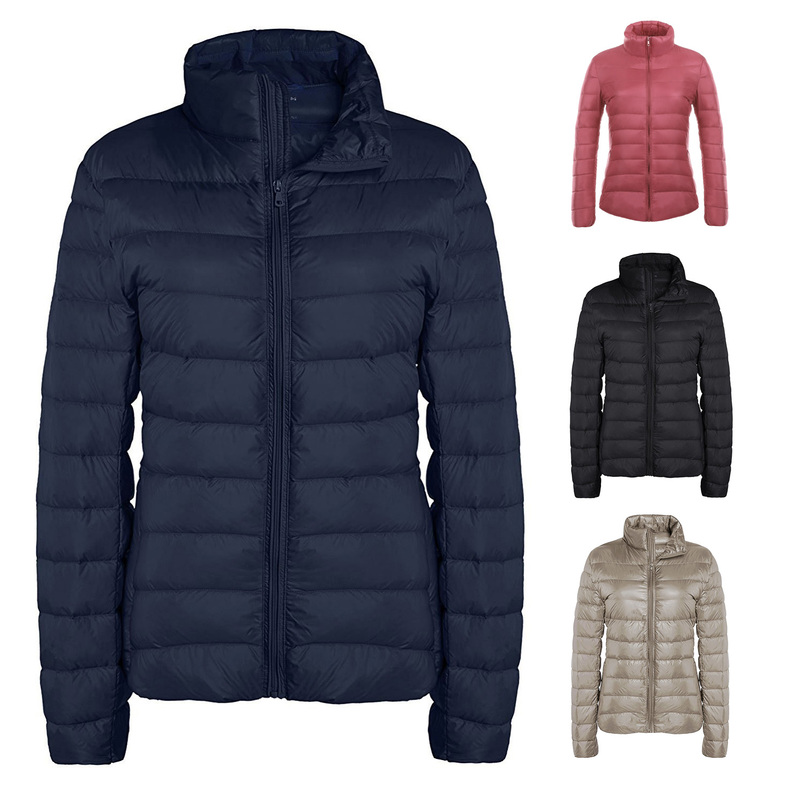 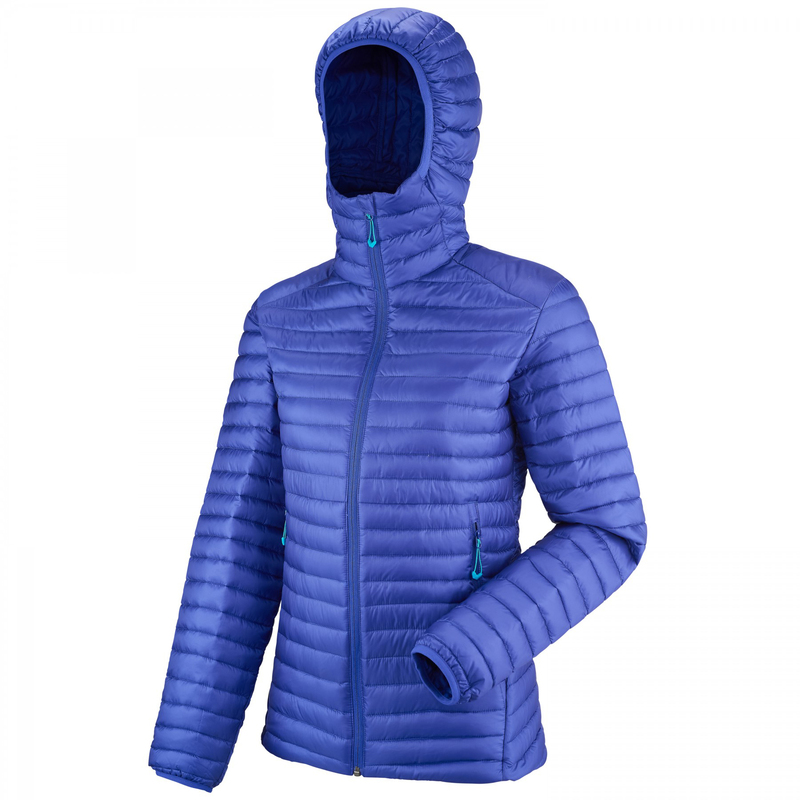 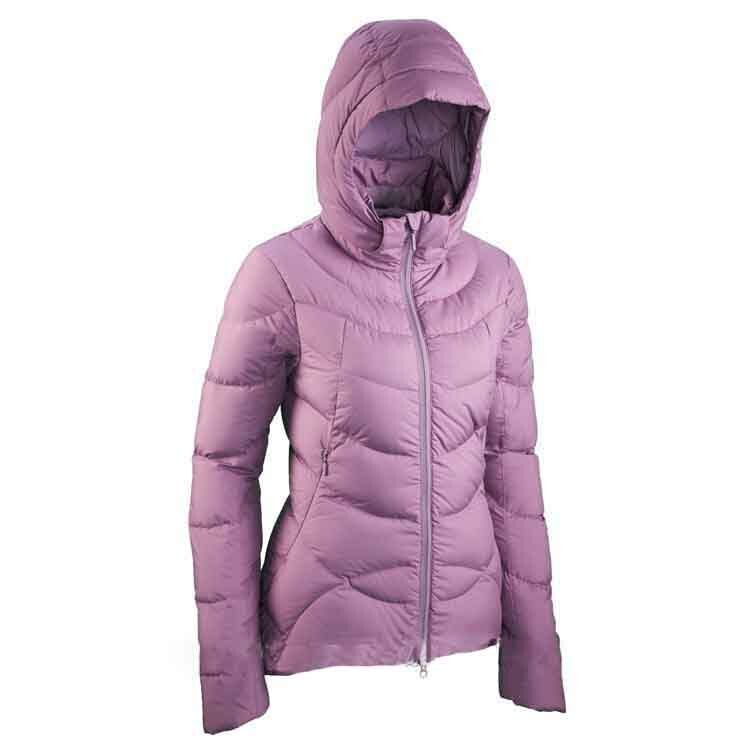 LD HEEL LIFT K DOWN HOODIE is the thermal jacket can be wore as a layering piece under a 3-layer Go re-Tex or as a stand-alone, everyday jacket on cool days. 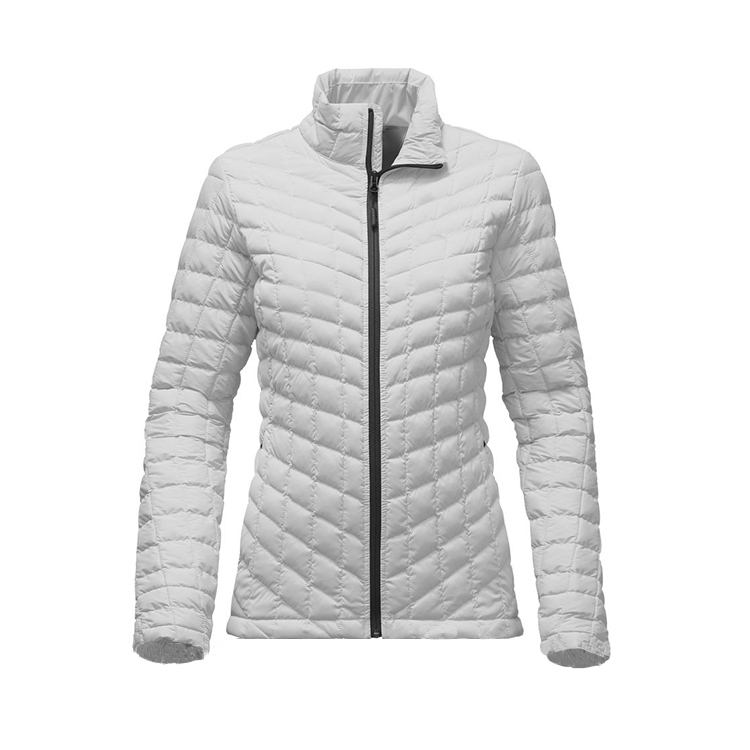 This is the lightweight jacket we love for the mountain, the alpine ascent and every other occasion. 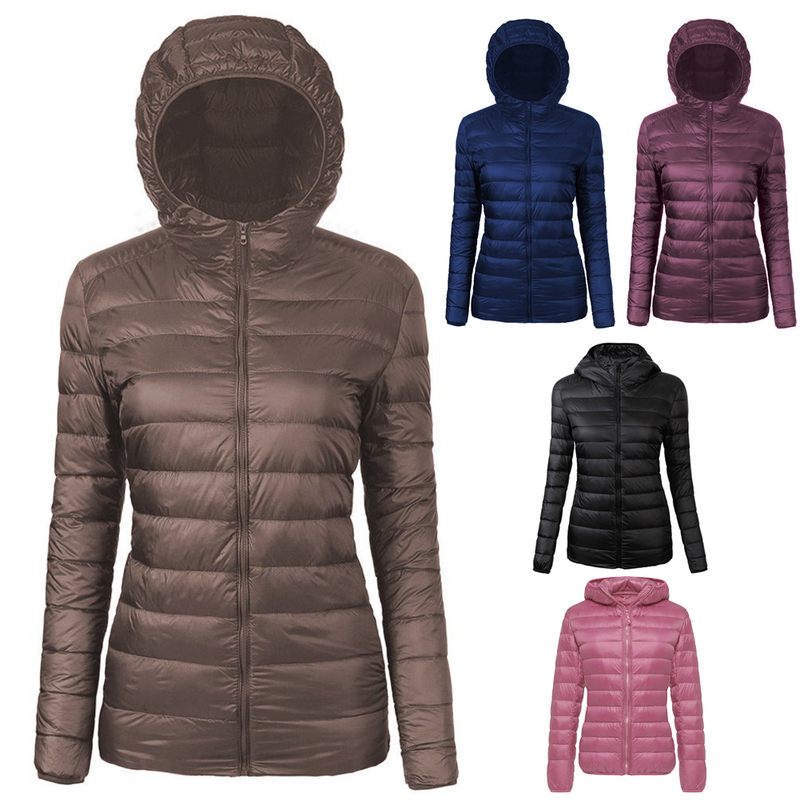 LD HEEL LIFT K DOWN HOODIE is the thermal jacket can be wore as a layering piece under a 3-layer Go re-Tex or as a stand-alone, everyday jacket on cool days. 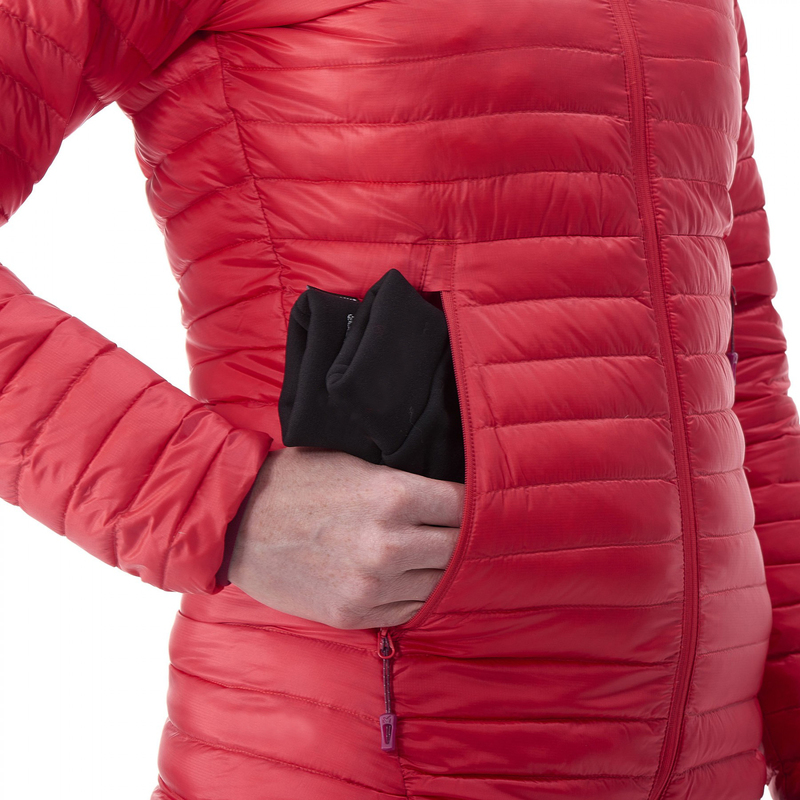 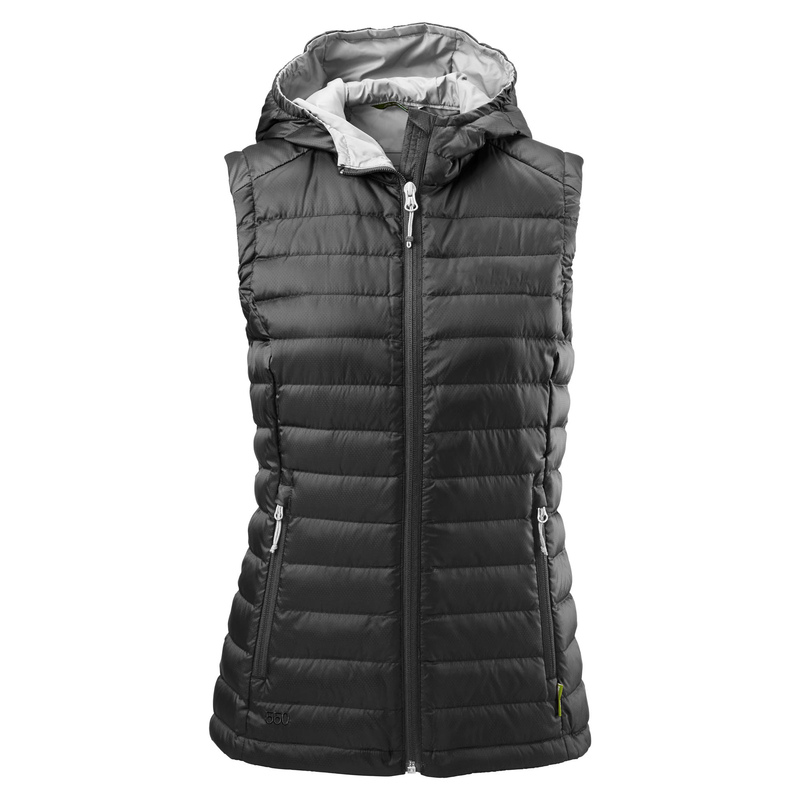 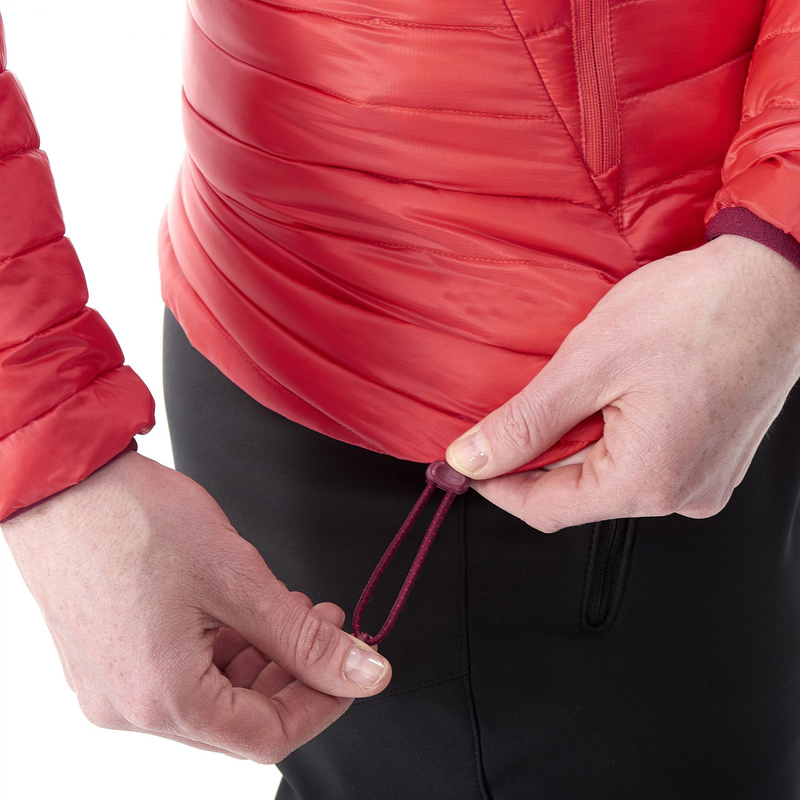 Made of down, it compresses completely into its interior pocket. 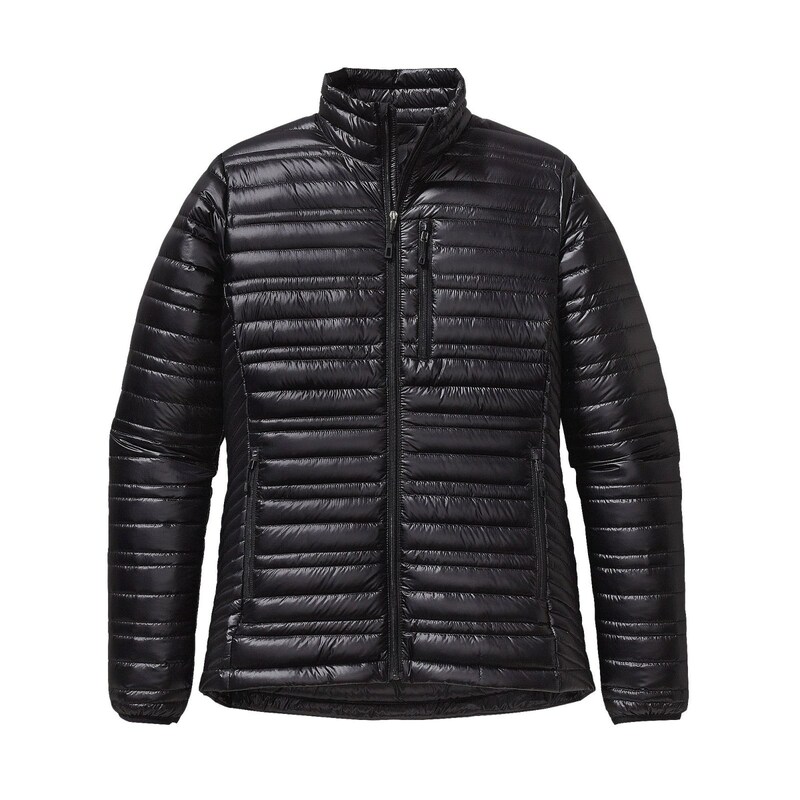 Good news, you won’t be afraid to get wet: The KDry Down, protected with a water repellency treatment, is covered by a Pertex Quantum outer face, making it a perfect barrier in damp conditions. 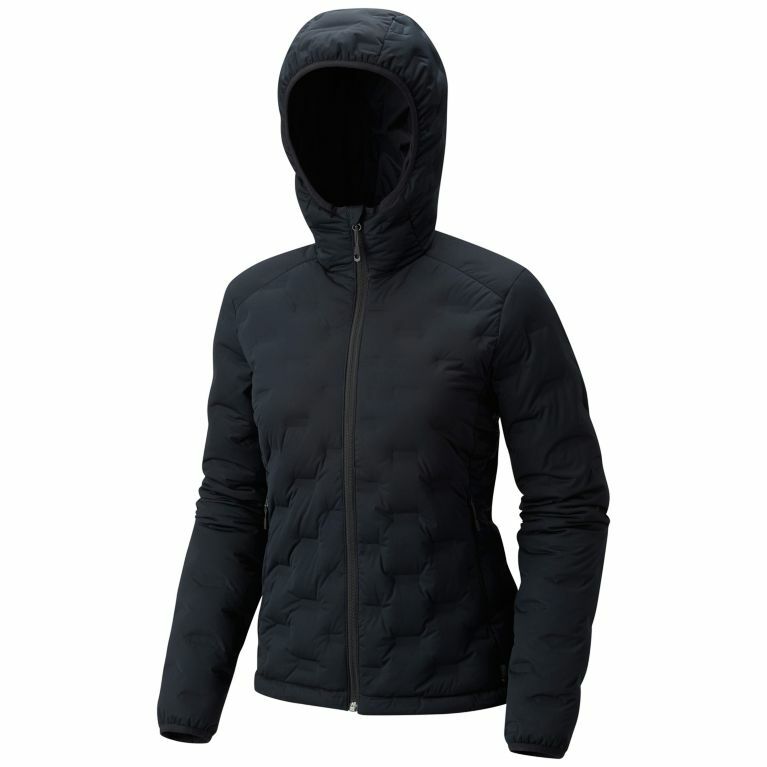 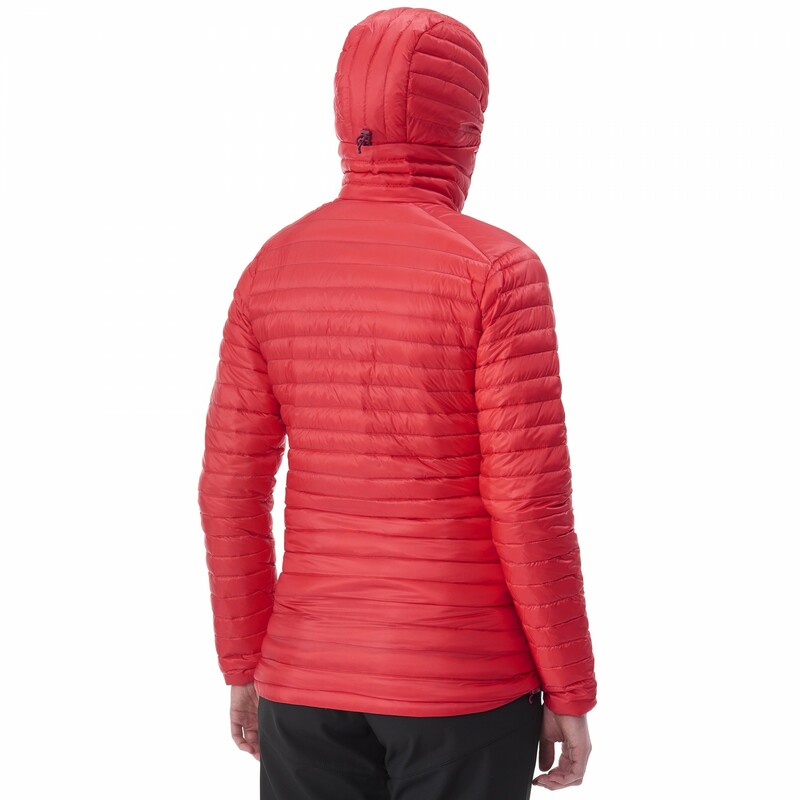 In addition to an active fit, the Dual Heel features a full coverage hood and a high fitting collar.